People across the world know about the American Dream, but in fact the phrase was only coined in a 1931 book by James Truslow Adams. The terminology may be relatively new, but the idea behind it is much older. Ever since the United States began its remarkable story, people from across the world have flocked there for a better life, and one where anything is possible if a person puts in the hard work needed. A recent article in Entrepreneur magazine gave five quotes that sum up the American Dream. 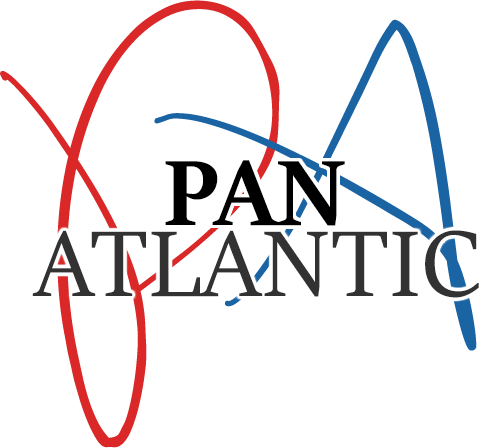 Here, Pan Atlantic review the article, and reveal how today’s entrepreneurs can make their own dreams come true. A warning is given by Azar Nafisi, who says that, “the negative side of the American Dream comes when people pursue success at any cost”. This attitude, Nafisi says, destroys the true meaning of the dream. This is true of entrepreneurism as well. The most successful entrepreneurs start their business not as a pursuit of wealth for its own sake, but because they have a dream of a product that can make a real difference to people’s lives. Through running their own company, they’re not only enriching their own lives, but that of the society around them. When starting and running a business, it’s important to have a marketing campaign that attracts customers and brings growth. That’s what Pan Atlantic deliver to their clients across the United States.